OAACC and PG&E have partnered together to create a series of Policy Lunch & Learn workshops and discussions for 2019. These lunchtime sessions will provide information, training, and education on current issues relevant to the small business community. We are excited to have William Gilchrist, Director of Planning & Building for the City of Oakland for our first discussion. 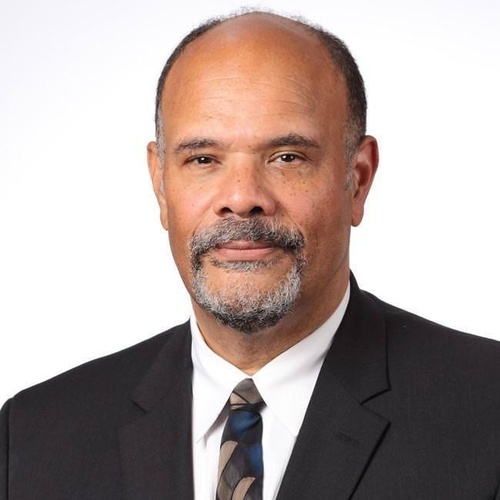 For this very special month, we would like to highlight Gilchrist's current work as well as the challenges and opportunities for development in Oakland, and a discussion on opportunities that the new Oakland A's development can bring for business owners.